Ole Gunnar Solskjaer appears to have taken another step to unite his Manchester United stars by making them travel to the club’s team hotel together. 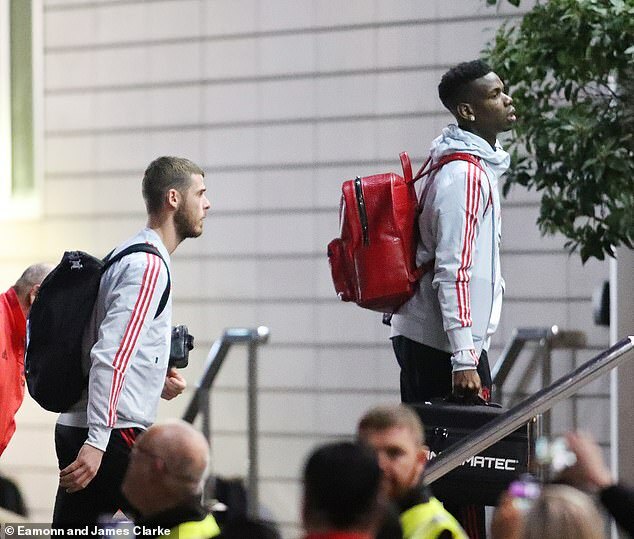 The likes of Paul Pogba, David de Gea and Jesse Lingard used to make their own way to the Lowry Hotel the night before home games but caretaker boss Solskjaer has already changed the previous routine. 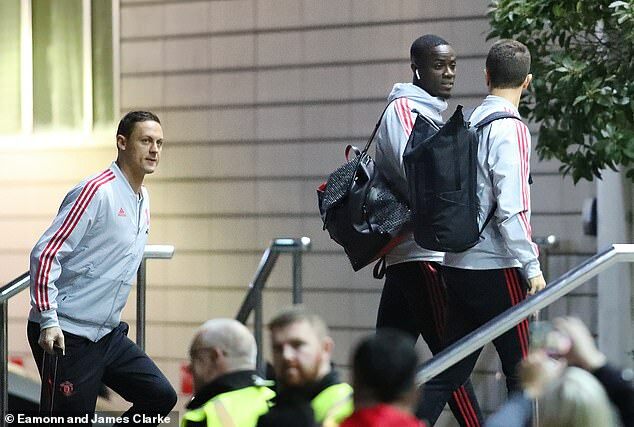 United’s first team stars were pictured arriving at the Manchester hotel on a team bus after training late on Christmas Day so players and staff could spend time with their respective families in the morning and early afternoon. Pogba, who was back to his old self in United’s comprehensive 5-1 win over Cardiff on Saturday, and Lingard were among the players to check in to the Lowry late on Christmas Day. 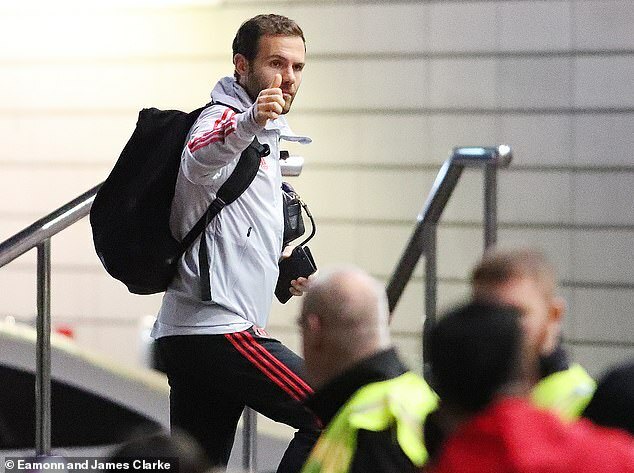 Supporters waited near the Lowry to get a close glimpse of Solskjaer’s men and Juan Mata was among those to acknowledge his fans. Angel Gomes, who travelled to Cardiff but was not named in Solskjaer’s first matchday squad, was also pictured arriving at the Lowry with his senior team-mates. Solskjaer has called on his players to continue to play attacking football against Huddersfield as he prepares for his reunion with the Old Trafford crowd. The caretaker boss said of the Boxing Day clash: ‘The attacking philosophy is in the walls of Man United. ‘That’s tradition, that’s how we want to play. Cardiff was a reflection of what we want. We spoke about how when we get one goal, we want to get two. When we get two, we want three. That’s the nature of the club. ‘It’s not going to happen every game where we create chances like we did (against Cardiff) but you’ve got to try.